Posted 15th Jan 2015 in news. 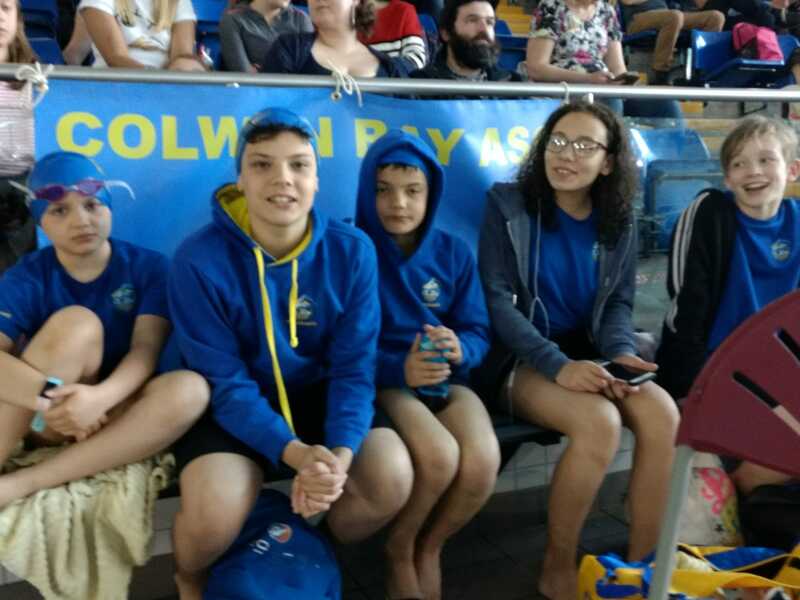 How well did our swimmers do in the Bangot Diddy Gala this weekend! 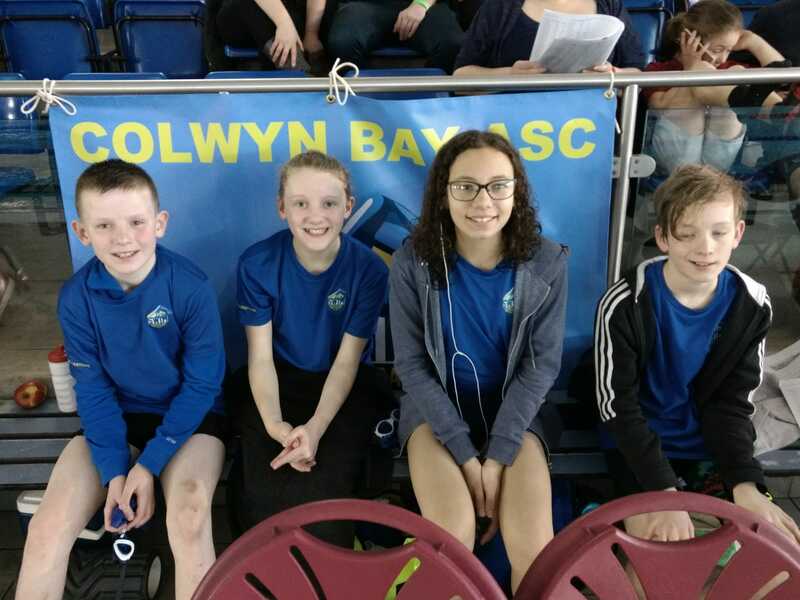 A PB in 50m free for Sioned. PB’s in 50m free and 50m back for Alexis. 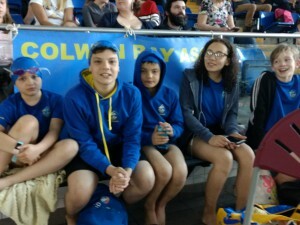 It was the first gala for George Clemence, good times for 50m fly and 50m back and a PB for his 100IM. A PB for 50m free for Eros. A bronze medal for 50m breast and a silver medal for 50m free for Fabio. Lastly, Mattie got a bronze medal for 100IM, fourth place medal for 50m fly and fifth place medals for 50m breast, back and free.